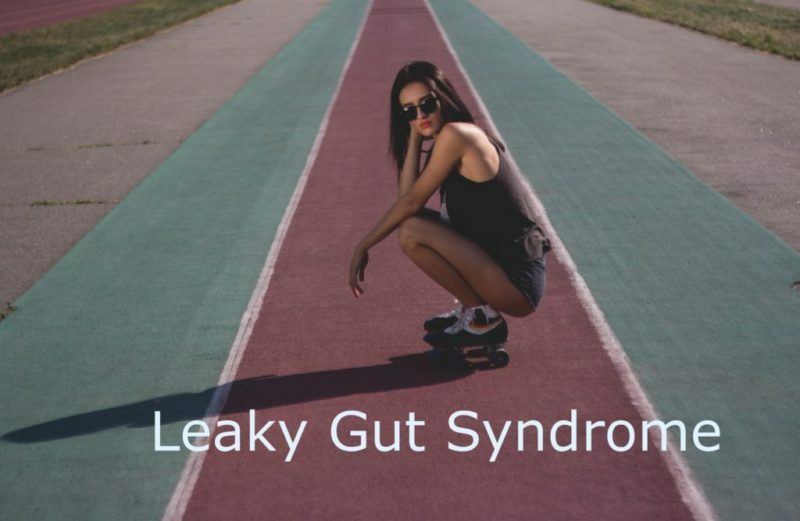 “Leaky gut syndrome” causes bloating, gas, cramps, food sensitivities, aches and pains. It is a misunderstood condition by Western medicine. But acupuncture DOES understand it. If you have these symptoms, come in for the Raleigh Acupuncture Leaky Gut treatment. Watch this video to learn about our amazing treatment for Leaky Gut. This condition is a very general, broad diagnosis, similar to FIBROMYALGIA, CHRONIC FATIGUE SYNDROME and ADRENAL FATIGUE. We are clear about the symptoms but Western medicine doesn’t have a treatment for it. BUT CHINESE MEDICINE DOES!! We know how to treat leaky gut syndrome with acupuncture. That’s because we make our own differential diagnosis when you come in for your first treatment. We study your symptoms, look at your tongue, and feel your pulse. Tongue and pulse give us a tremendous amount of information about your internal organs and how they are functioning. From this information we can determine very specifically the ROOT issue causing your symptoms of bloating, cramps, foot sensitivities and pain. Armed with a Chinese medicine DIAGNOSIS, we create an acupuncture treatment plan to put your body back into fighting form again. Acupuncture heals internally. It strengthens the stomach, intestines, liver and kidneys. It resolves inflammation, boosts metabolism and calms internal organ agitation. And it can help you! When you come for your first acupuncture treatment we conduct a full intake exam. That’s when we get the detailed information about your struggles with leaky gut. We determine your Chinese medicine diagnosis and create a treatment plan. That same day you receive your first acupuncture treatment. We use sterile, single-use, hair thin needles. You will hardly feel them. During your treatment you will feel very relaxed. Many of our patients fall asleep during their session. Afterwards you will feel rejuvenated. All the while, the acupuncture is correcting imbalances, resolving disharmonies and strengthening organs inside of you. After your course of treatment your body will be healed and your symptoms will be resolved. But you don’t have to wait until all your treatments are done. You will start feeling better after just a few sessions. You will KNOW that this amazing medicine (ACUPUNCTURE) is working. BOOK NOW to schedule an appointment online. Or call us at 919-819-8113. To find out about all the conditions we treat click ALL CONDITIONS WE TREAT. Raleigh Acupuncture Leaky Gut Syndrome treatment works best. Stop pain, heal digestive tract. Safe, natural, long lasting results.